The mobile revolution in trucking, or any other industry, doesn’t work without reliable, secure transfer of data from the mobile device to the trucking company’s back office. That’s where a mobile platform comes in. In the most general sense, a mobile platform means the operating system and hardware used in a smartphone, tablet or laptop – the piece that enables your device to do the things it does, from making calls to making videos and everything else in between. 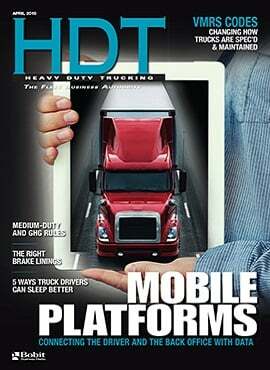 More specifically, in trucking’s case, a mobile platform means the software and hardware that connects mobile devices with fleet managers. To put it another way, mobile devices, such as smartphones or tablets, are data collectors via various, specific applications. 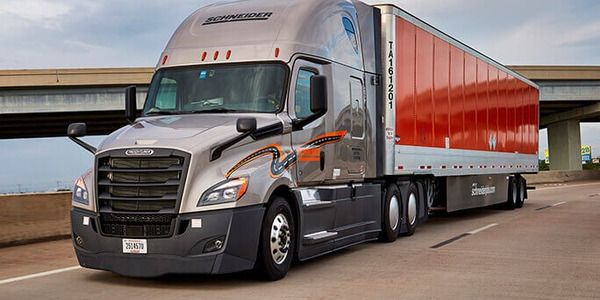 Jason Penkethman, chief product and strategy officer, Spireon, notes these applications are used in a variety of tasks, “such as driver safety, vehicle health and status, operational efficiency, communications, job management, routing.” And the list goes on. Mobile communications systems have been used by fleets for many years, and all those systems provide a gateway from the vehicle to the back office. Traditionally, those were devices hard-wired into the vehicle’s on-board computer. 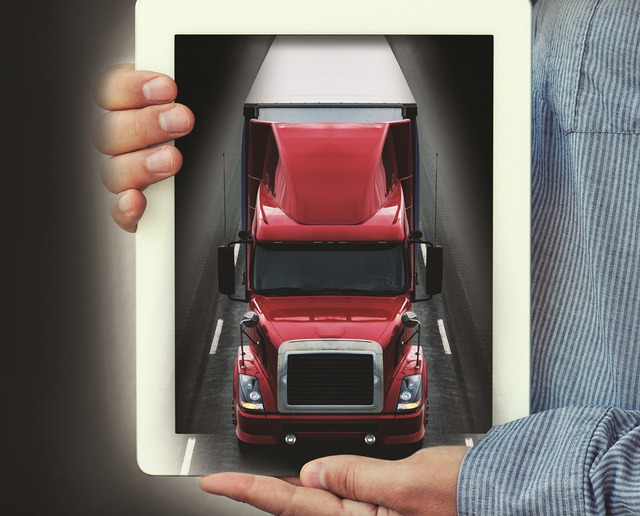 Many fleets now use mobile devices to extend driver connectivity outside the truck for signature capture or other tasks. Those may extend the capability of cab-mounted units or perform the same tasks of traditional in-cab devices. 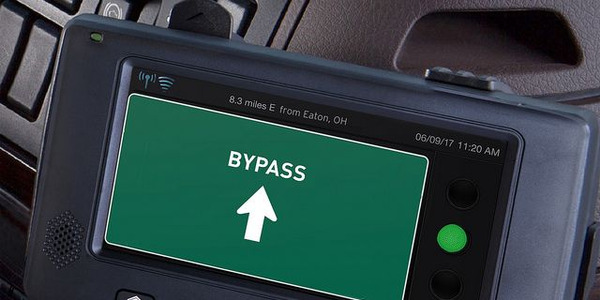 The electronic logging device mandate prompted many trucking companies and owner-operators to adopt some sort of mobile technology to meet the rule’s requirements. 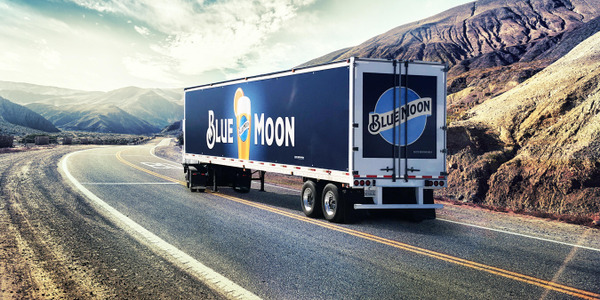 For all of these operators, the important ingredients of a trucking-centered mobile platform are its ability to integrate with a company’s existing back-office and/or other technologies currently in use, and its ability to generate data that can be useful beyond its original purpose. 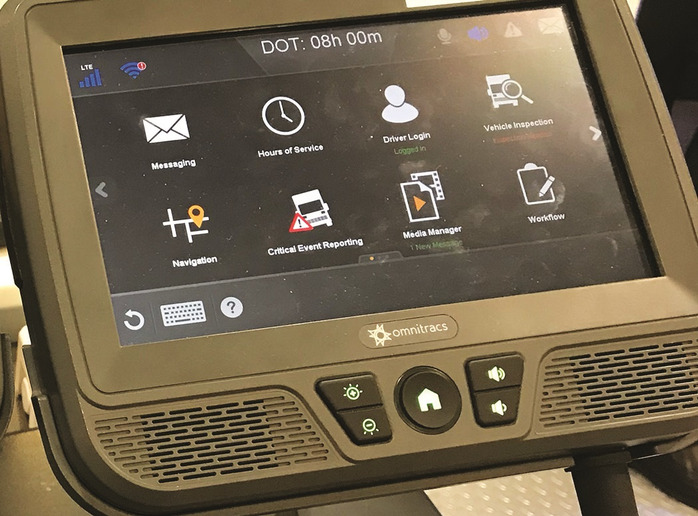 In-cab devices, such as this Omnitracs unit, provide the gateway between the driver and the back office while easing the driver’s workload each day. 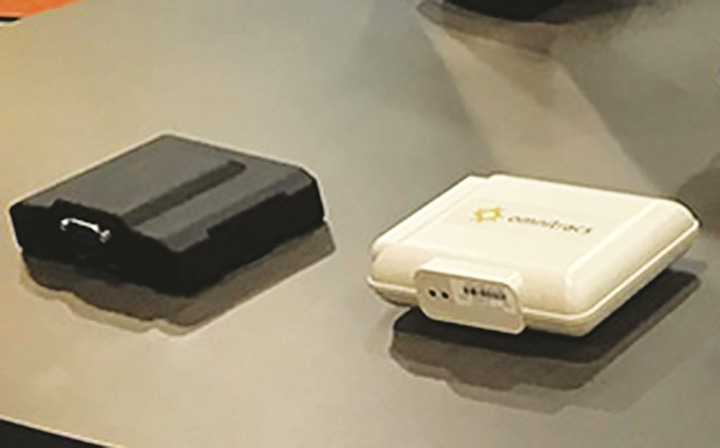 Longtime mobile communications providers have been integrating their products with trucking management software providers for years, providing GPS data for dispatch systems to use when assigning vehicles to loads. That hasn’t changed, but the kinds of data generated by the vehicle and the driver now go way beyond location data – and the flow now goes both ways. “I think integration has been key for years,” Witty says. “What we think these kinds of systems provide to companies is the value to the driver,” in interactions with customers and with dispatch. “Capturing the data is certainly one of the things,” he adds, but there also are ways to push data back to drivers by automating some functions such as data entry. The driver has some of his or her workload eased. Instead of entering data into a device, drivers simply validate what has been automatically filled in. 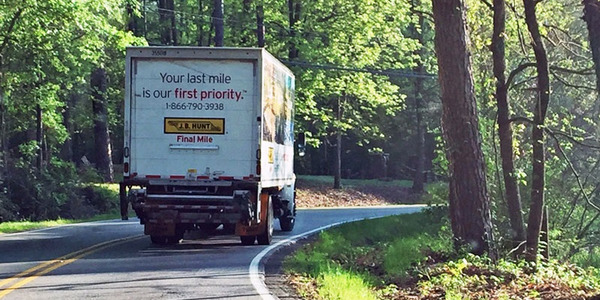 The data coming in from the vehicle is important beyond the telematics information. Fleets can use it in a number of ways if that data is readily available to other parts of their systems. 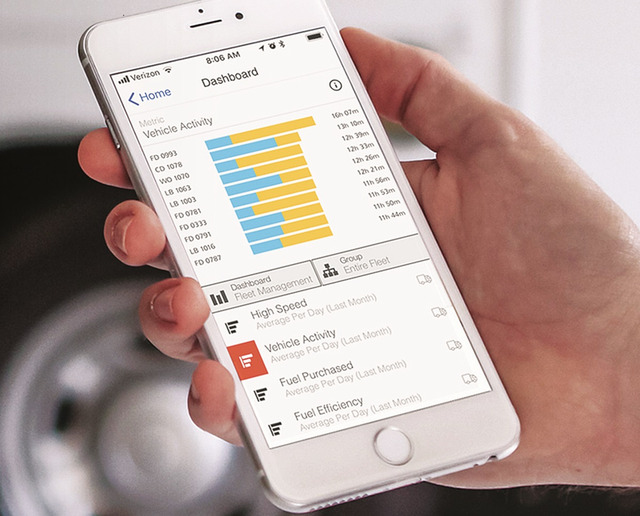 “There’s a lot of information coming in from various platforms and devices, and it all needs to be connected to the back office,” says Adam Bruttell, vice president of sales and marketing North America for Mix Telematics. 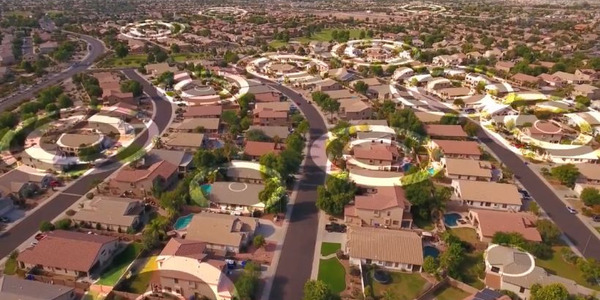 Companies can put this data to work to do things such as optimize routes, calculate cost per mile, generate payroll data for employees, track maintenance, and evaluate vehicle utilization. 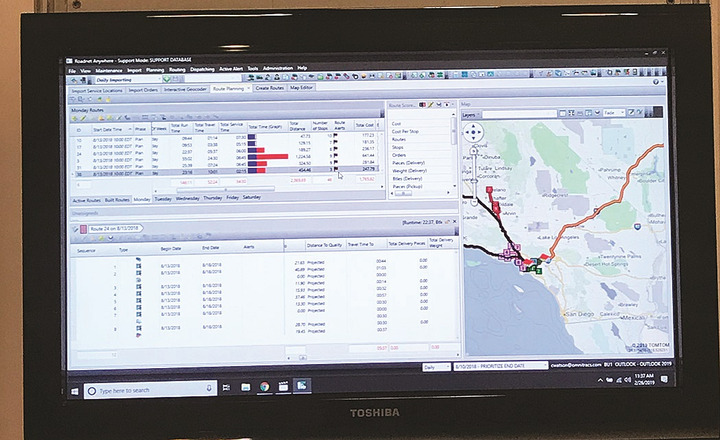 A mobile platform allows fleets to put the data generated by the vehicle and driver to work in monitoring efficiency, navigation and other details. Kevin Aries, global product success, Verizon Connect, says integrating the mobile systems with the back office helps companies with driver retention by “improving work experience and communication” for drivers. In his view, an integrated mobile platform should help in a number of areas, from dispatch to collecting form data in the field. 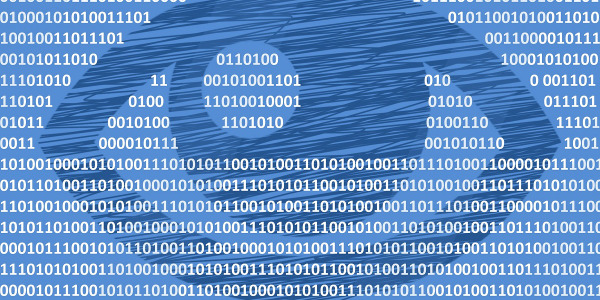 Not all data has to be integrated into the back office, or not in real-time at least. Mobile services that do need such integration include ELD data, vehicle/driver routing applications, mobile forms, and vehicle/trailer location and status information. 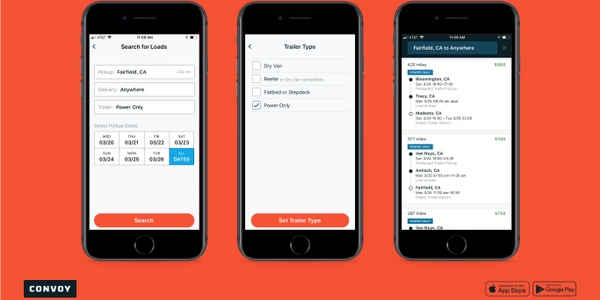 But fleets might consider other app data optional, according to Roni Taylor, senior vice president, FAI strategy and business development, at Spireon. For example, there are mobile apps that can provide direct feedback to drivers on their speed. “The same information can be sent to a field supervisor in the form of an alert or report, but it would be optional to capture that speeding data and integrate it with a back-office system.” But some fleets might want that data in their system to be used as part of a company safety initiative. In the most general sense, a mobile platform means the operating system and hardware used in a smartphone, tablet or laptop. Once mobile data has been integrated into a company’s transportation management system, it can be put to work in a number of ways. 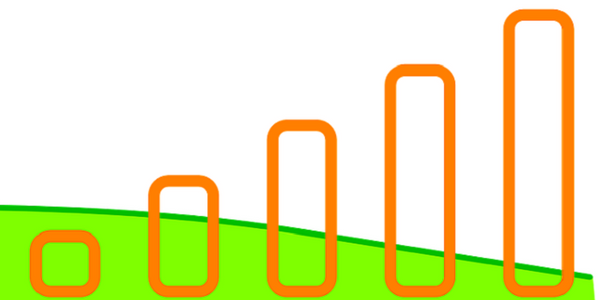 TMS providers generally offer modules for integrating data for specific purposes. Mobile communication and telematics vendors also offer services for analyzing raw data collected from vehicles. Aries says mobile platforms make a company’s enterprise system “more robust,” by providing ways to tackle new problems as businesses grow. They also help by providing greater levels of automation and efficiency. 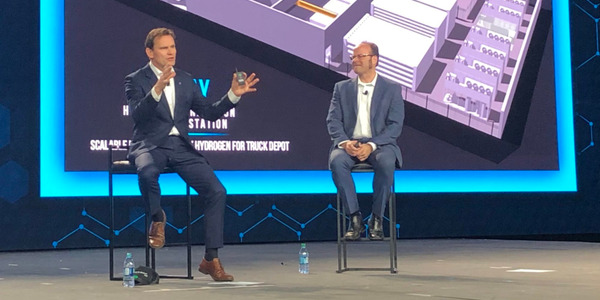 While much of the mobile data fleets collect involve location and status, Taylor says such data can be “integrated into enterprise systems for non-telematics needs. For example, second-order analytics can provide insights into risk, or correlation of events between telematics data and data from other systems.” That analysis can be used to establish vehicle maintenance schedules or transportation flow analysis. Devices plugged into the vehicle’s onboard computer can serve as the gateway between the truck and the back office.